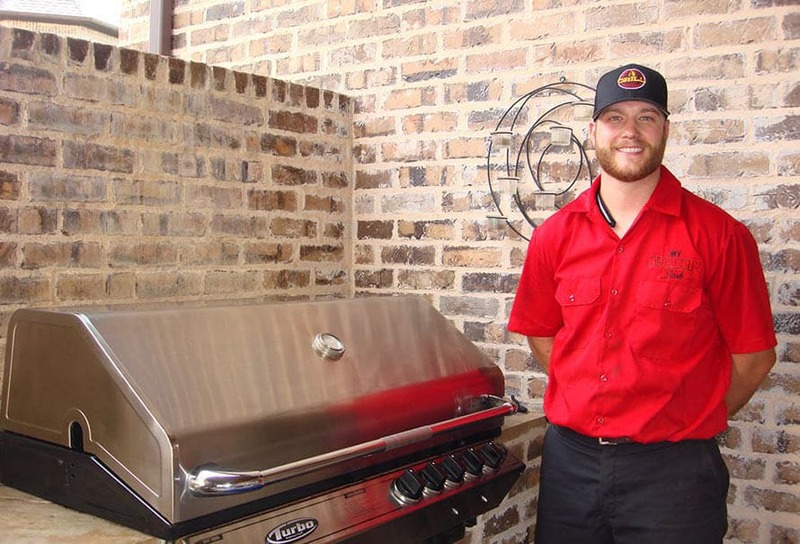 Most people who show an interest in starting their own BBQ Cleaning business through The BBQ Cleaner think they know what Jeff Krentzman does on a typical day. 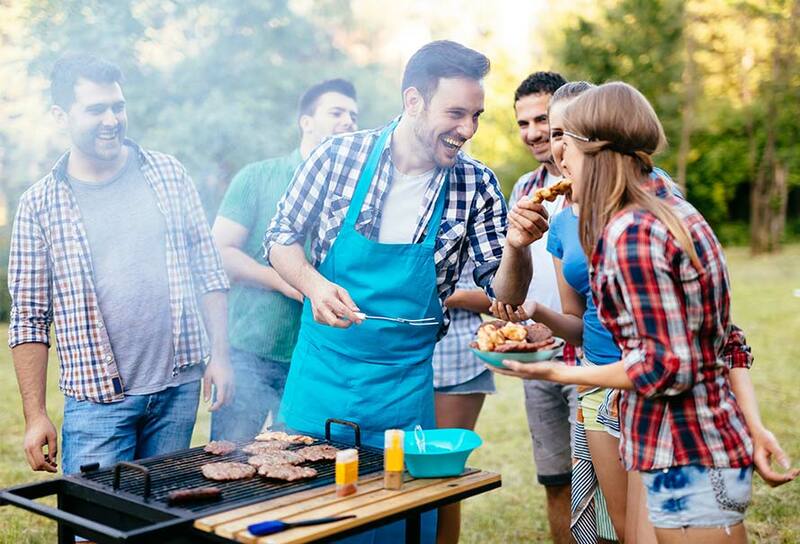 They probably think he is on the phone promoting The BBQ Cleaner business opportunity to prospects and that couldn’t be farther from the truth. Aside from helping others get started across the nation, Krentzman still runs his own operation in Northern New Jersey. Since offering its service to the public for the first time in 2006, Krentzman has grown his client list to over 1800 names, many of which use the service several times a year. And for the past 6 years, he has run it without spending a single penny on any marketing. “There’s a lot of things I am proud of, but I think that speaks volumes. The fact we have continued to grow year after year solely on word of mouth and repeat customers is something remarkable and speaks to the unique value of our business.” Krentzman says. It was in 2009 that the light bulb went off. Realizing how strong and robust the business had gotten, Krentzman felt confident he could see others nationwide succeed in the same way. Now in just 5 years, Krentzman has helped guide the opening of over 90 locations across the US and Canada. But talking to him about his local operation still gets him beaming with pride. “I love what we have done here and still do every day. I still love getting up in the morning and working with the local operation here. We have so many clients who we have gotten to know so well over the years who just love us and the service.” Krentzman adds. With the rapid success of the business nationwide, Krentzman gets asked often is he plans to focus on that sector of the business and give up the local operation at some point. “Absolutely not. We’ve grown it to such a high level here that I don’t even think I could stop it if I wanted to, and I certainly don’t want to. We’ve surpassed every revenue expectation we have had here locally, so it would be quite foolish to give it up. And on top of it, I absolutely love dealing with all the clients on a day to day basis.” Krentzman explains. It’s no surprise either that others nationwide are experiencing the same results. “It’s not like this business model has been tested over a few short days, maybe a couple of months or even a year. It’s still growing year on year and we’re 9 years down the track!” Krentzman says. 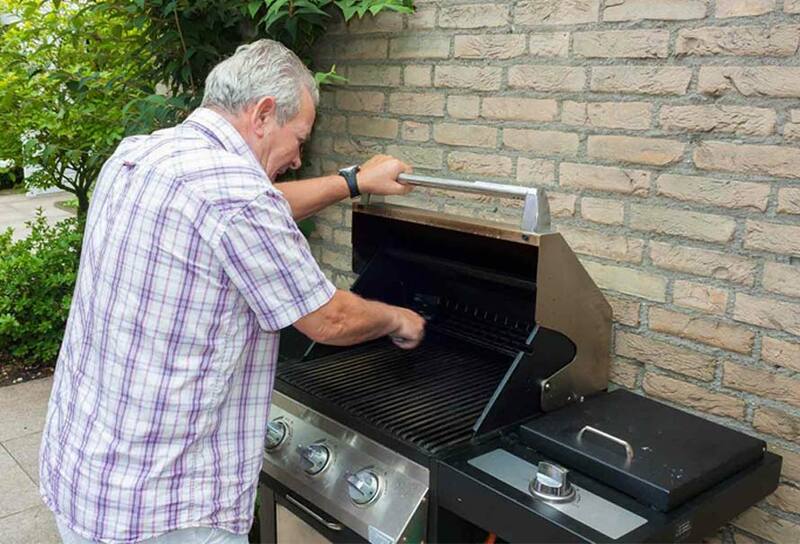 To find out more about The BBQ Cleaner, visit www.thebbqcleaner.com or call 888-296-8368. 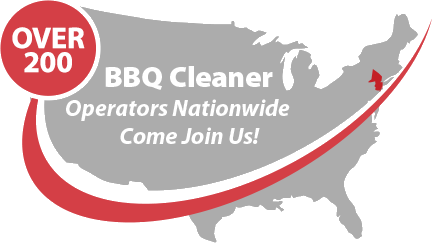 The BBQ Cleaner Announces 100th Location!